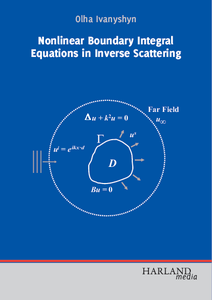 The inverse acoustic scattering problem of recovering the shape of an obstacle from a knowledge of the scattered wave has found a vast number of applications since its early statement for radiolocation. 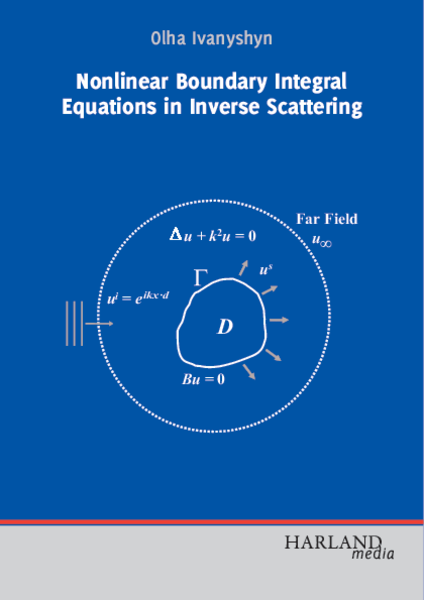 The author develops and investigates Newton-type iterative schemes for inverse scattering problems following the ideas of Kress and Rundell (2005). Using Green's representation theorem or by introducing a reciprocity gap functional, a system of nonlinear boundary integral equations is derived which is equivalent to the inverse problem. Reformulation of scattering problems in terms of boundary integral equations both reduces the dimensionality of the problem and replaces a problem over an unbounded domain by one over a bounded domain. These methods based on a system of nonlinear boundary integral equations proved to give accurate reconstructions of sound-soft as well as sound-hard obstacles both from near field and far field data.